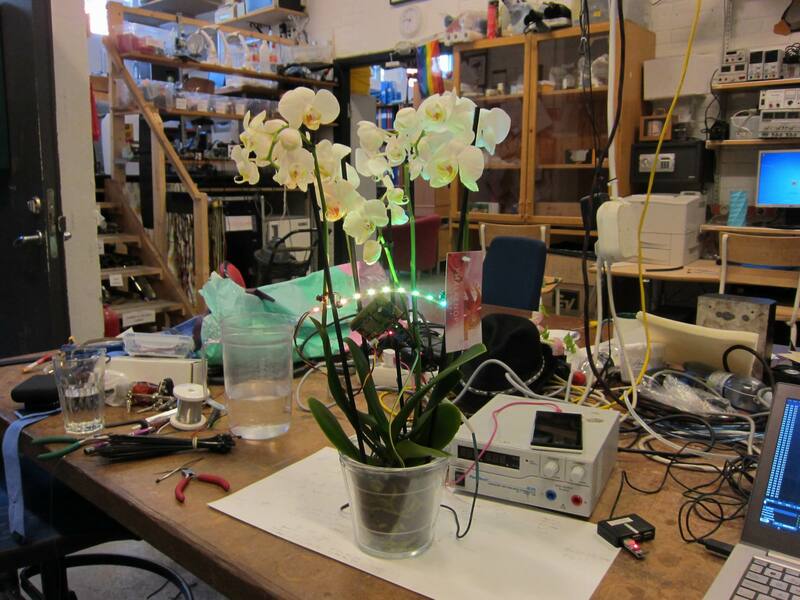 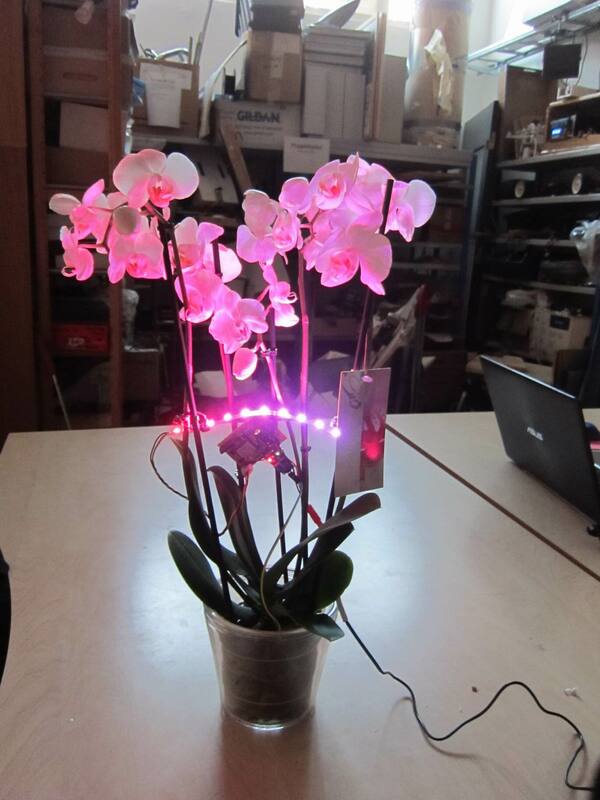 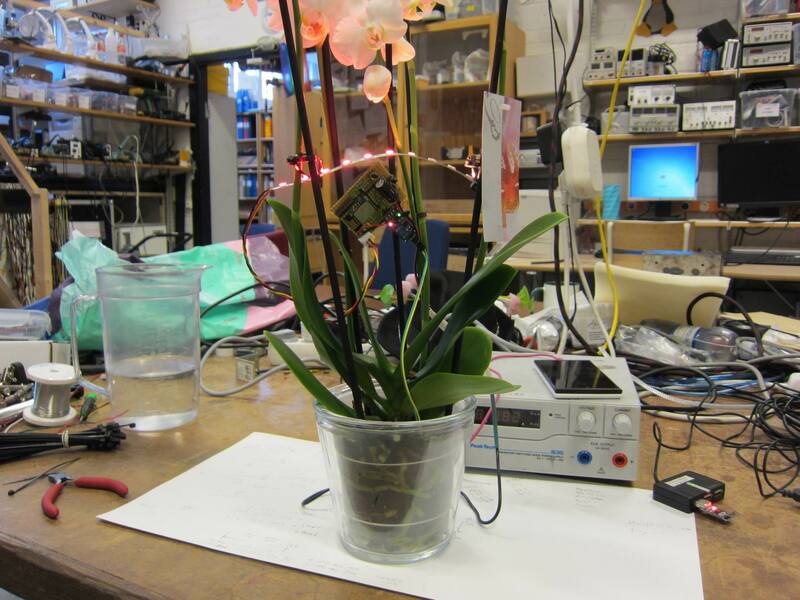 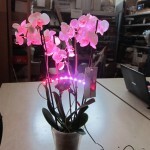 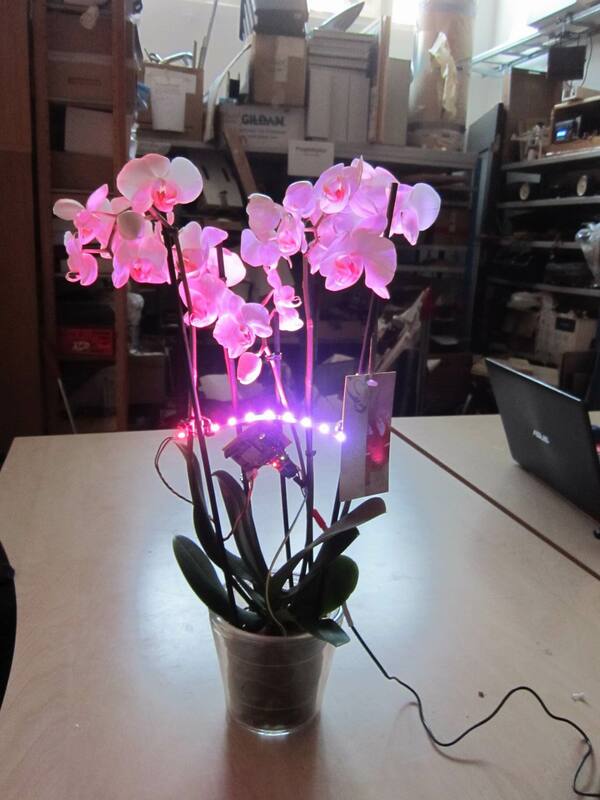 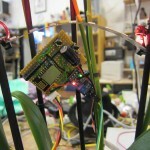 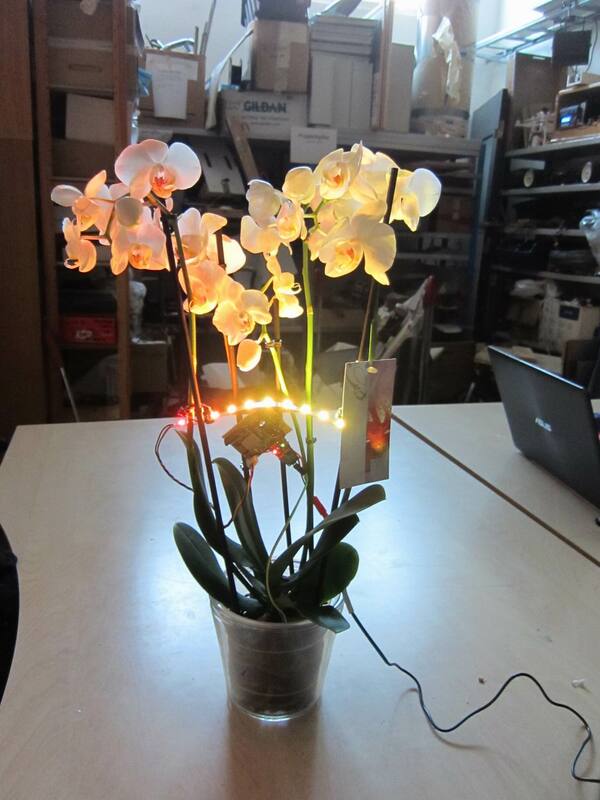 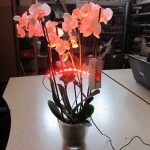 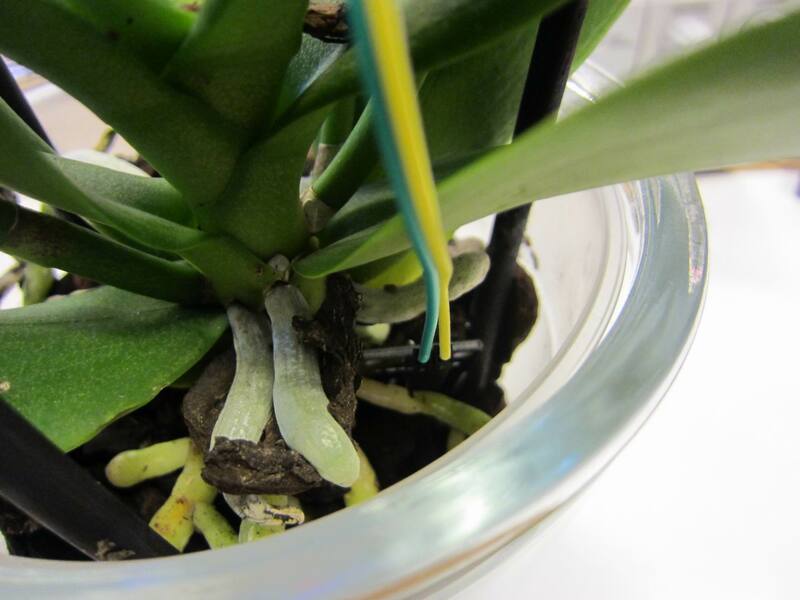 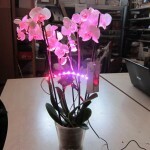 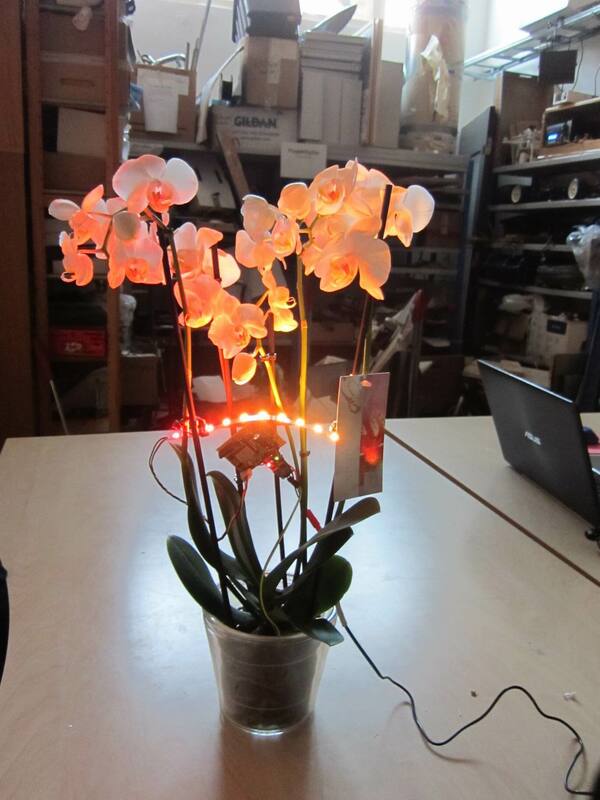 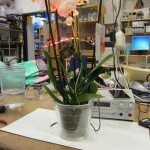 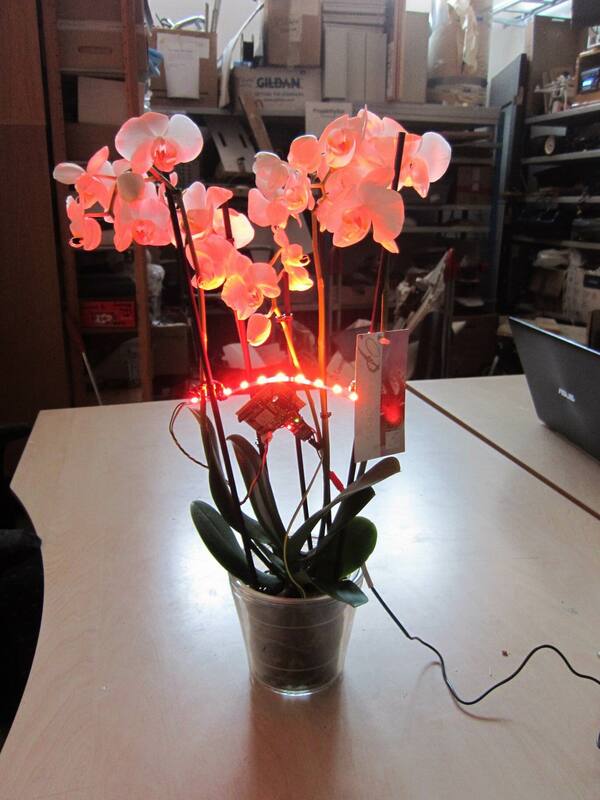 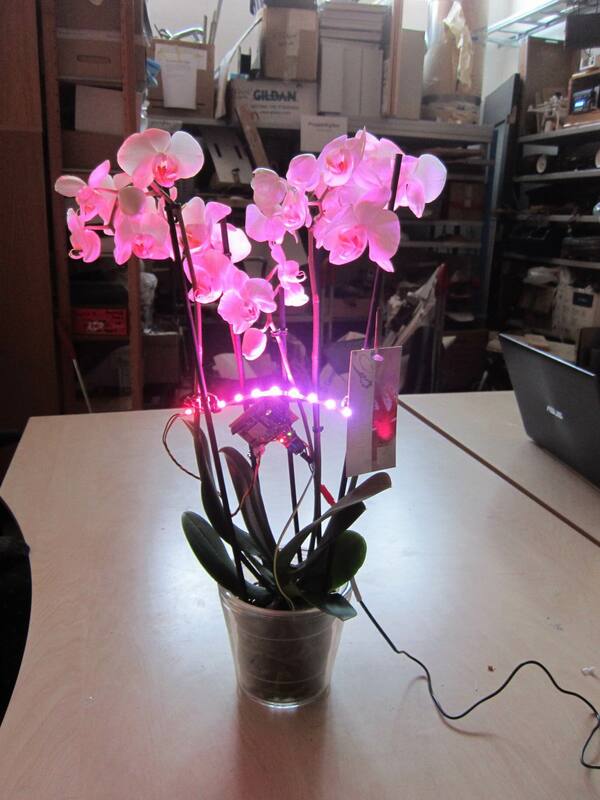 Probably the most random plant in the world, it fetches a “true” random signal and display pretty colors on a WS2812 addressable LED strip. 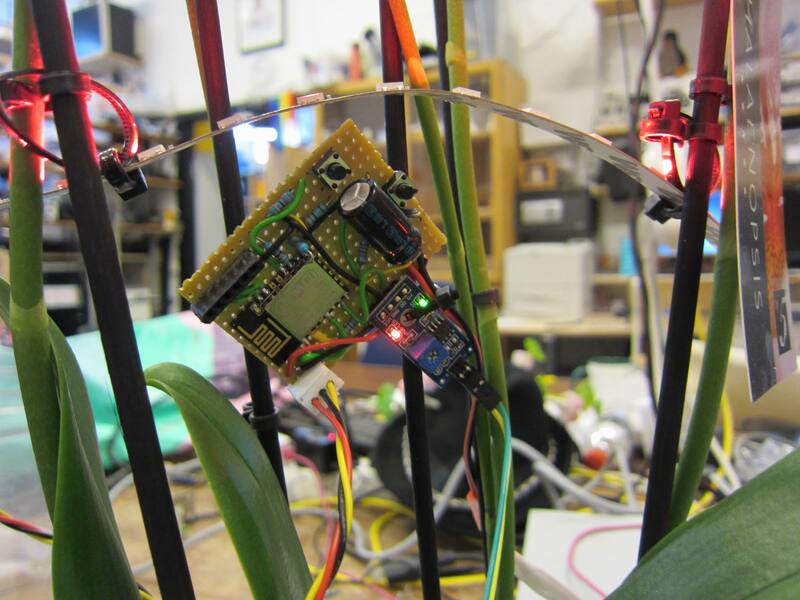 The seed is based on one of the best randomization generators; cosmic background radiation from random.org. 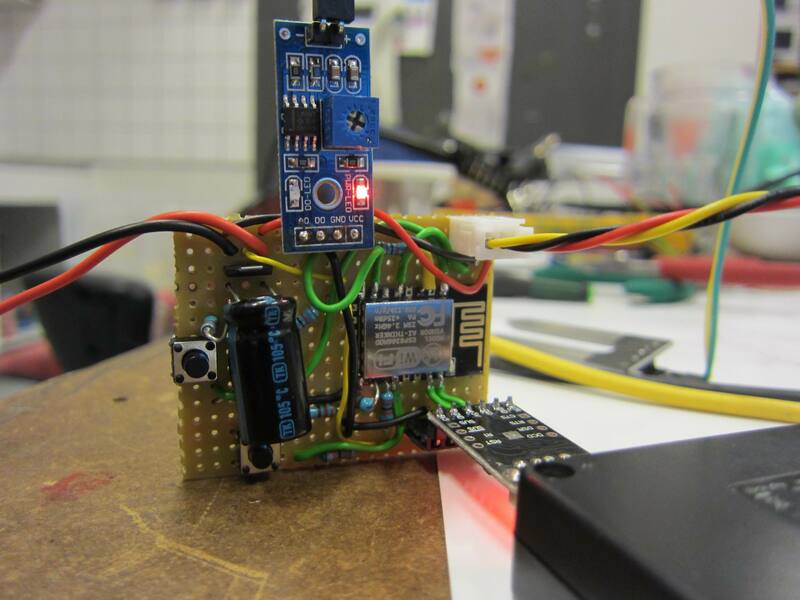 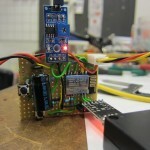 Yet another Internet of Things device made out of the ESP8266, the dirt cheap powerful WiFi enabled microcontroller.